What is social deprivation? Social deprivation is the reduction or prevention of culturally normal interaction between people and the rest of society. 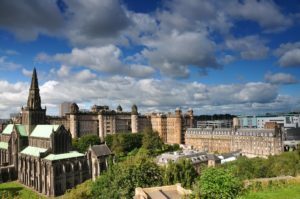 The Scottish Index of Multiple Deprivation (SIMD) is the primary tool for calculating social deprivation in Scotland. 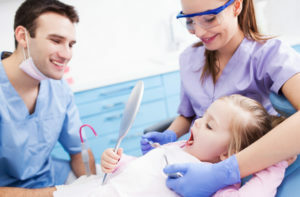 Visiting dentists in Glasgow city centre isn’t everyone’s favourite thing to do, with many adults only going to the dentist when they have a problem with their teeth and require emergency dental treatment. Many won’t even go for any follow-up appointments to help restore their teeth to optimum hygiene.